If you’re a student in 5th-8th grade, sign-up for a Student Discipleship Group (DG) and our Student Ministry program. 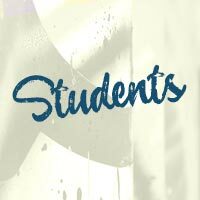 Student DGs meet weekly at the church Sundays from 4-5:30pm. Events are also planned through the year. Reach out to Christian Vance at christian@revolvechurchnj.com.